Numerous studies have shown just how important it is to eat the first meal of the day. From helping to maintain a healthy weight to improving mental focus in kids and adults, breakfast offers up a ton of benefits. The morning meal is also one of the best opportunities we have all day to get in some servings of colorful fruits and vegetables, which most of us don’t get enough of on a daily basis. Eating in color – both at breakfast and throughout the day – means packing in more nutrients. Foods that naturally contain vibrant color tend to include phytochemicals that may provide health benefits. While there are plenty of healthy ways to start your day, many of these foods – whole grain breads and cereals, yogurt, oatmeal – are pretty boring looking on their own. 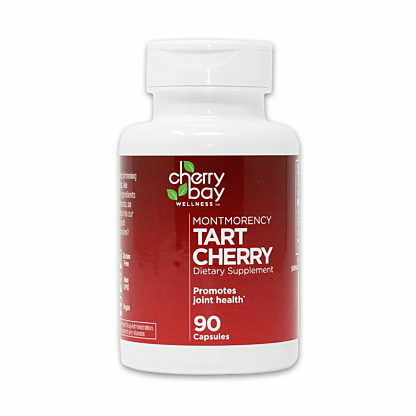 Breakfast is the prime time to load up on colorful phytonutrient-rich foods, including tart cherries. Ruby-red and pleasingly tart, Montmorency cherries contain anthocyanins, a flavonoid that gives the cherries their deep red color and delicious flavor. 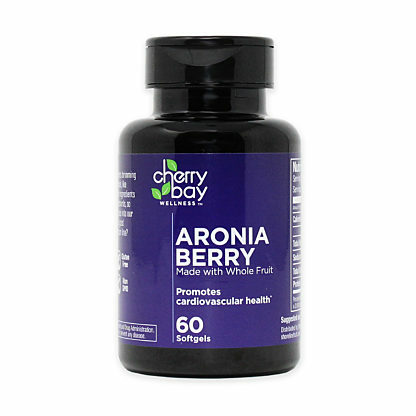 And dried tart cherries are also rich in vitamin A, which is necessary for skin and eye cell growth, and it’s vital for a healthy immune system and reproductive system. 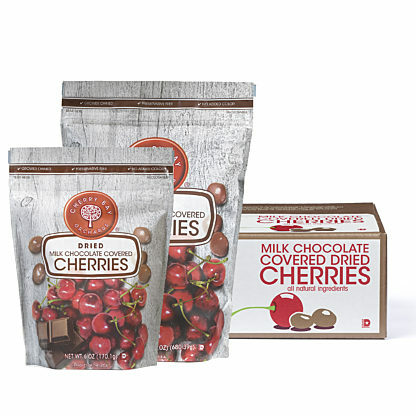 You can find tart dried cherries, tart cherry juice and frozen tart cherries year round. 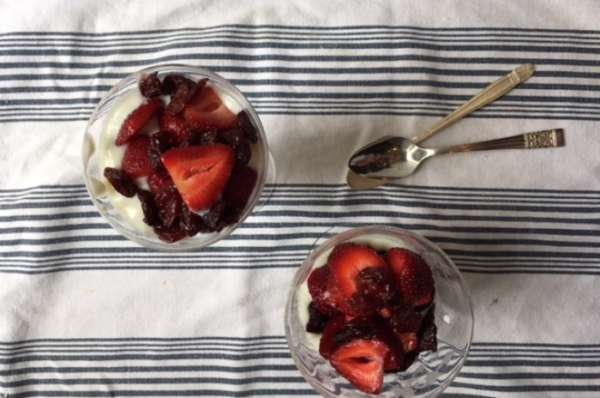 There are so many amazing and tasty ways to use them to add a pop of red to your morning meals!